Overwatch took the gaming world by storm since its launch in 2016, and gamers have been enjoying the game ever since. 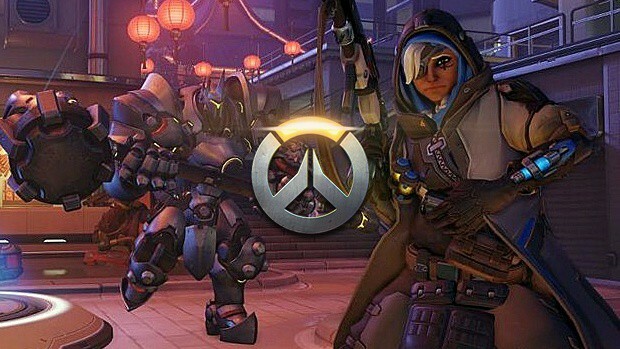 Blizzard Entertainment has been supporting the game with new playable characters and now it seems that devs are working on new maps for Overwatch. According to game director, Jeff Kaplan, Blizzard has 3 maps for Overwatch in development and these maps could be out by the end of 2017. 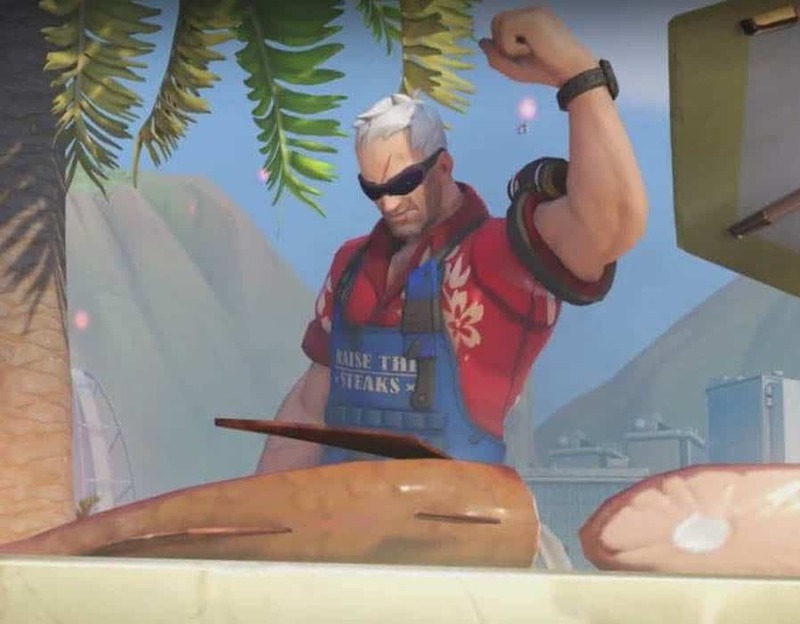 Aside from these three standard maps, Kaplan revealed that the development team is also working on three non-standard maps for Overwatch, however, no release window was announced. We currently have 3 maps in development, all past the initial playtesting phase that are “standard” maps (QP/Comp). While something could always change, all 3 of those are looking likely for a release this year. We also have 3 non-standard maps in development (these won’t go in QP/Comp). We also have a few other experiments going on. Hopefully, this will satisfy some of what you’re looking for. We want to play on these maps as badly as you guys do. We’ll work as fast as we can! In addition to new maps for Overwatch, Blizzard Entertainment has also announced that Genji’s ultimate will be buffed in a future patch for the game. According to principal designer, Geoff Goodman, some changes have been made to Genji but these changes were not meant to make the ultimate less powerful. He added that before the last major patch for Overwatch “the amount of sword swings you could get changed depending on your latency”. Blizzard Entertainment will increase Ganji’s swing speed regardless of the latency, however, he is not sure when the patch will drop for this. Overwatch is a first-person multiplayer shooter developed by Blizzard Entertainment for PC, Xbox One and PlayStation 4. Uncharted: The Nathan Drake Collection Developer Working a Remake, But Which One?